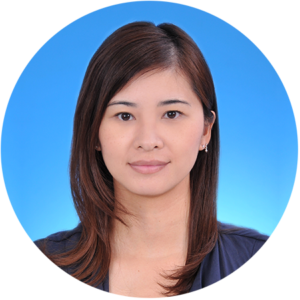 Kathy Fung has over ten years of professional experience in public and private accounting and business support in the United States, Hong Kong, and China markets. She specializes in accounting services, payroll, business filings, accounting software implementation and training for various industries as a certified public accountant. She is also a certified fraud examiner possessing unique expertise in preventing and detecting fraud. In Asia, as an accounting and administration manager of a Belgium-based pharmaceutical multi-national corporation, she was responsible for the group’s Hong Kong and Shanghai global trading and finance units.